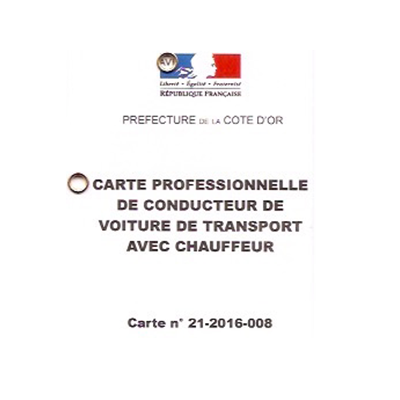 Burgundy’s Driver in France provide private transport in a luxury car. A complete service where your driver will take care of you from your place of convenience with all your belongings and will drop you off to your destination. 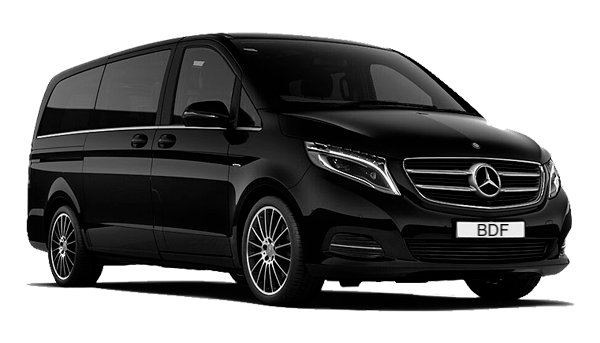 A private driver in Burgundy is the solution for your transfers without stress and without expectation. A professional, courteous and knowledgeable driver. Your Trip will be quoted with no hidden fees including taxes. 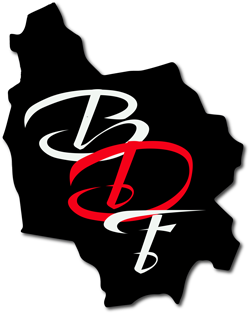 We offer a comfortable and reliable transportation at a fixed price. 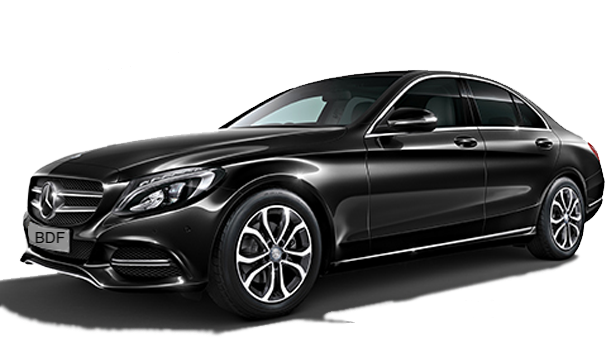 Our chauffeur service takes pride in catering for all clients, whether corporate or private. 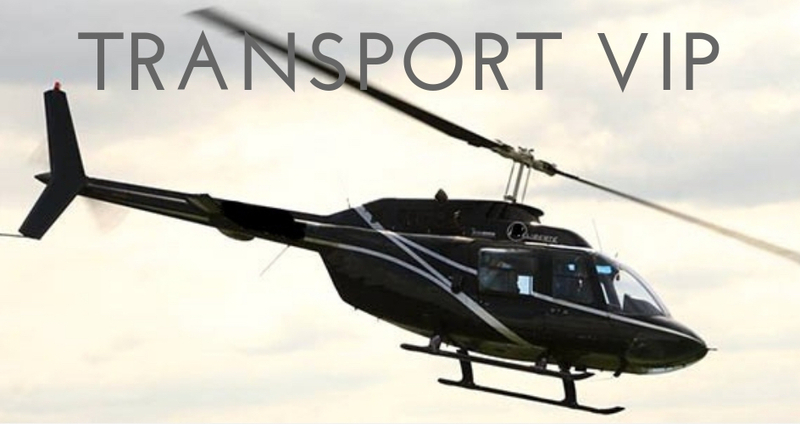 Whether it’s a transfer from Central Burgundy or Airport CDG, St Exupéry… We cover all domestic and international airports (including private aviation) in France. We can assist your executives with road-shows; collect potential clients from the airport or take your clients to film premiers in our nice and clean vehicles. With attractive design, exceptional flexibility, safety and efficiency, our vehicles adapt to all your needs. Your private driver offers a full service when traveling by road, followed by air transportation.